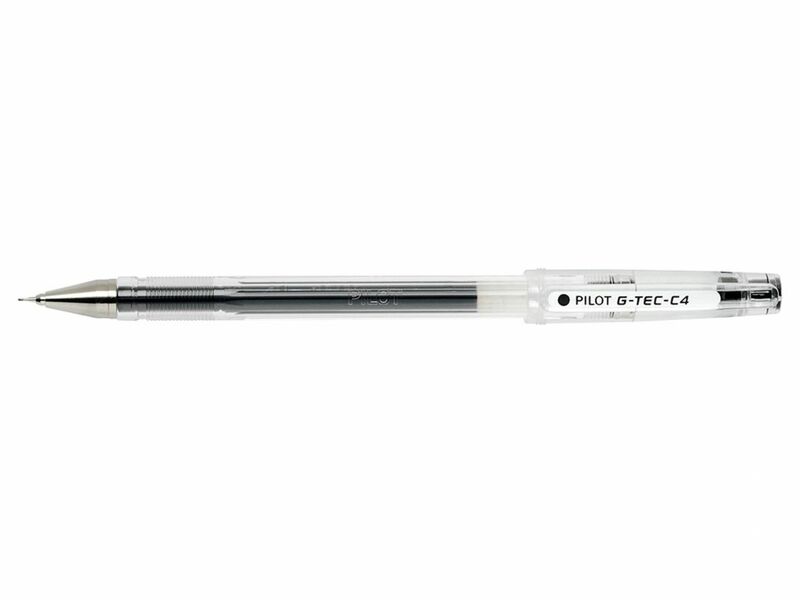 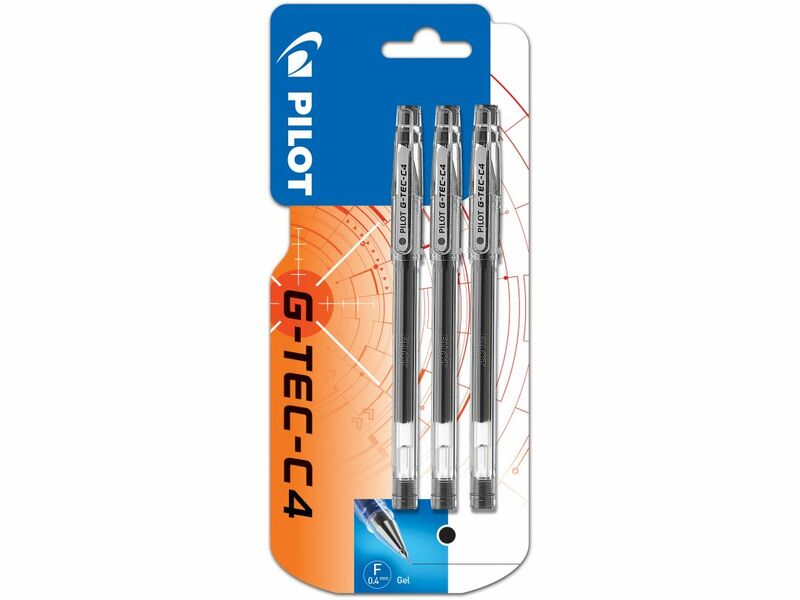 The G-TEC-C4 is one of the finest gel ink ballpoint pens. 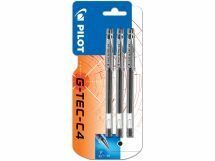 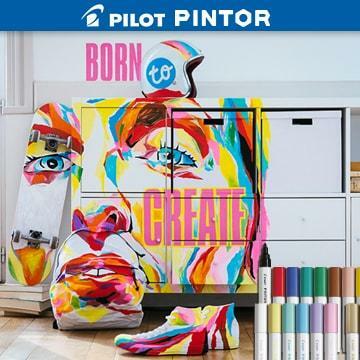 The G-TEC-C4 combines two revolutionary technologies: the superfine Hi-tecpoint and biopolymer gel ink. 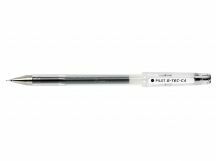 With a highly resistant tungsten carbide ball which retains its shape and is extremely hardwearing.